Mid 1950s-era Carrozzeria Scaglietti cloisonné badge, as fitted to Ferrari 500 Mondial and other Scaglietti-bodied cars. Carrozzeria Scaglietti (Italian pronunciation: [karrottseˈriːa skaʎˈʎetti]) was an Italian automobile design and coachbuilding company active in the 1950s. It was founded by Sergio Scaglietti in 1951 as an automobile repair concern, but was located across the road from Ferrari in Maranello outside Modena, Italy. 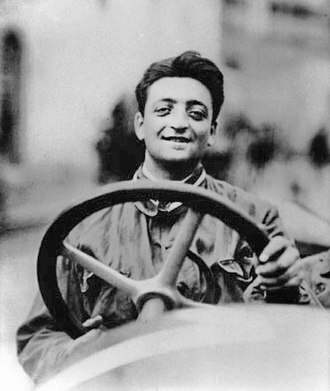 Scaglietti gained Enzo Ferrari's trust and respect both through his bodywork and design skills and for providing a retreat for young Dino Ferrari. Their professional relationship began when Ferrari asked Scaglietti to repair and modify race car bodywork in the late 1940s, which was soon followed by orders for full car bodies in the early 1950s. Scaglietti and Dino Ferrari designed a 166MM, Prototipo 0050M, the first Ferrari to have a "headrest" bump. This feature was subsequently used on most racing Ferraris of the 1950s and 1960s. 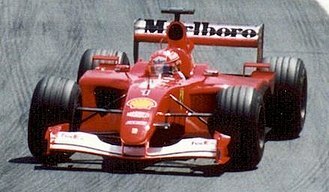 The idea was initially despised by Enzo but championed by Dino, and 0050M's design became an overall success. In the mid-1950s, Scaglietti became the Carrozzeria of choice for Ferrari's racing efforts. 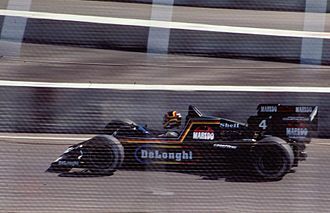 Many sports racing prototypes were designed and manufactured at their facility. All those exclusively designed by Scaglietti carried the Scaglietti & C. badge while cars built to outside designs did not. The company's 1958 250 Testa Rossa, with its Formula One-inspired pontoon fenders, is one of the most famous Scaglietti designs. Several of Ferrari's most coveted models such as the 250 California Spyder, 250 GTO and 250 Tour de France were built by Scaglietti to a Pinin Farina design. 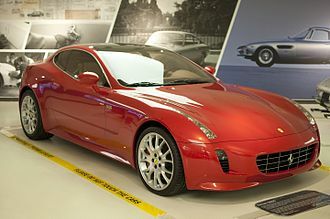 Today, the former Scaglietti works is owned by Ferrari and used to produce Ferrari's current line of aluminium bodied cars, including the 488 and F12, using both modern and traditional techniques. 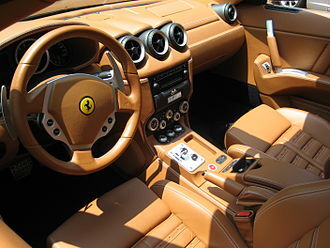 In 2002, a special edition of the 456, the 456M GT Scaglietti was named in honor of Scaglietti. 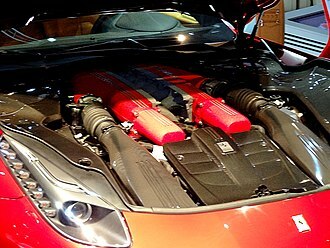 This was followed by the 2004 introduction of the 612 Scaglietti, a 2+2 GT car produced until 2010. 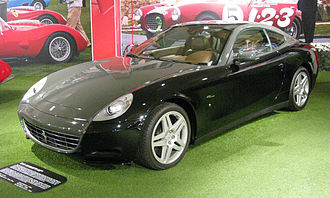 Despite names honoring Scaglietti, both the 456 and 612 were designed by Pininfarina. 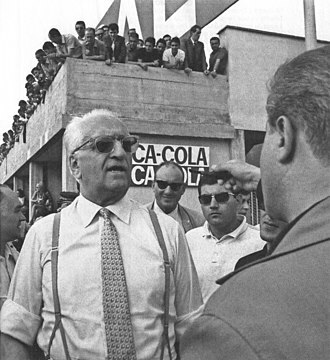 Sergio Scaglietti died at his Modena home on 20 November 2011 at the age of 91. 1958 Ferrari 250 Testa Rossa, designed and built by Scaglietti. Carrozzeria Scaglietti badge on a 1958 Ferrari 250 Testa Rossa. ^ a b Bremner, Richard (2017-02-27). "How to get the perfect body". 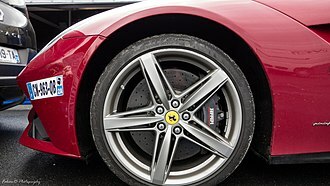 magazine.ferrari.com. Retrieved 2018-09-05. ^ Anselmi, Angelo; Marcel Massini (2006). Making a Difference. Milan: Le Edizioni Dell Opificio. 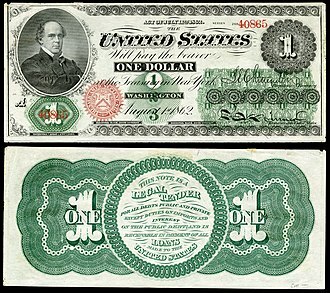 p. 196. ^ "Automotive legend Sergio Scaglietti passes away". Oncars India. Retrieved 22 November 2011. ^ "Tribute to Scaglietti". Supercars.net. 20 November 2011. 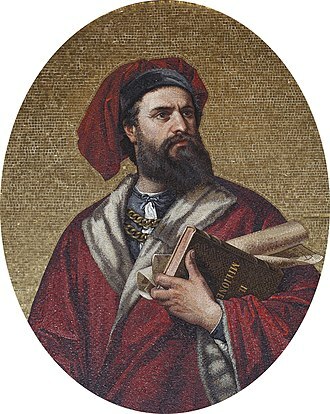 Anselmi, Angelo (2006). Making a Difference. Le Edizioni Dell Opificio. Ponton or pontoon styling refers to a 1930s–1960s design genre—ultimately the precursor of modern automotive styling. The trend emerged as bodywork began to enclose the full width and uninterrupted length of a car, incorporating previously distinct running boards, the fenders of an automobile with ponton styling may be called Pontoon fenders, and the overall trend may be known as envelope styling. The term derives from the French and German word ponton, meaning pontoon, the Langenscheidt German–English dictionary defines Pontonkarrosserie as all-enveloping bodywork, straight-through side styling, slab-sided styling. The term ponton styling may have derived from the practice in Germany of adding full-length tread armor along each side of a tank. One of the first known cars with a body is the Bugatti Type 32 Tank which participated in the 1923 French Grand Prix at Tours. In 1924, Fidelis Böhler designed one of the first production cars with a ponton body, the cars body resembled a loaf of bread earning it the sobriquet of Kommissbrot—a coarse whole grain bread as issued by the army. The economical car was produced from 1924 to 1928, Böhler built the core body around two side-by-side passenger seats. 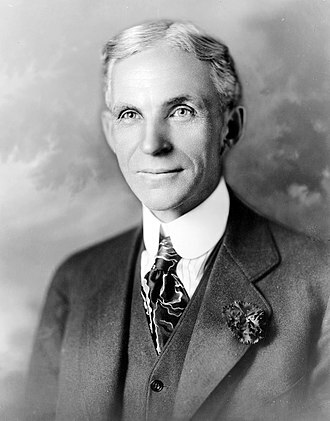 He dispensed with running boards and integrated the fenders in the body to save on weight, the inexpensive car became popular with consumers in Germany. In 1935, Vittorio Jano, working with the brothers Gino and Oscar Jankovitz, created a one-off mid-engine prototype on an Alfa Romeo 6C2300 chassis, which Jano had shipped to Fiume in 1934. 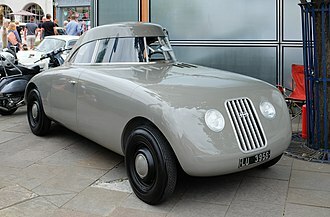 In 1937, Pinin Farina designed a flowing ponton-style body for the Lancia Aprilia berlinetta aerodynamica coupé, and the open body on the 1940 Lancia Aprilia Cabriolet. MoMA acquired an example for its permanent collection in 1951, noting that the hood, fenders. 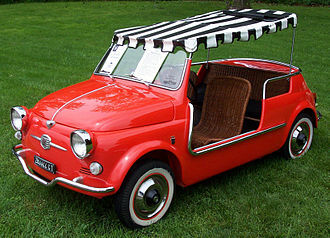 Rounded, flowing forms, with horizontal lines between the fenders—the style had identified as the so-called Ponton Side Design became the new fashion in Europe. 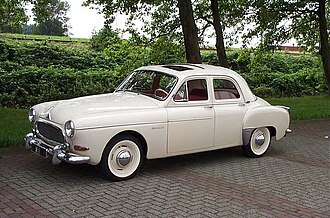 One of the first American cars to adopt the new style was the 1947 Studebaker Champion, designed by Virgil Exner and Roy Cole but sometimes erroneously attributed to Raymond Loewy. OSI was intended to be an independent design branch of Ghias, focussing on niche efforts. The short lived company made some custom built cars based on Alfa Romeo, one of their first contracts was to build the bodyshells of the 1960 Innocenti 950 Spider, designed by a young Tom Tjaarda at Ghias behest. Probably its best known model outside Italy was the Ford 20M TS Coupé based on the German Ford Taunus 20M, the car was designed by Sergio Sartorelli, better known as the designer of the Type 3 based Volkswagen Karmann Ghia Type 34. Approximately 2,200 of the Ford 20M based coupés were produced, the company built the Ford Anglia Torino designed by Giovanni Michelotti,10,007 examples of this model were sold in Italy. 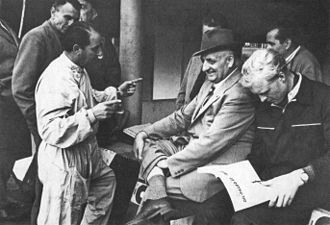 Segre died following appendicitis in 1963, leaving the company without its personal link to Ghia. 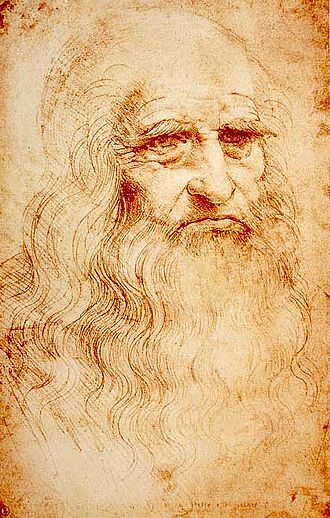 He was replaced by Giacomo Bianco of Fergat, but Bianco was unable to keep the company afloat as contracts began to dry up, in 19662,000 employees had to be laid off, and OSI car production ended in December 1967. Vignale was an Italian automobile coachbuilder company. Carrozzeria Alfredo Vignale was established in 1948 at Via Cigliano, Turin by Alfredo Vignale in Grugliasco, the first body on a Fiat 500 Topolino base was made in 1948, followed by a special Fiat 1100. Most customers were Italian firms such as Cisitalia, Alfa Romeo, Fiat, Maserati, in 1952, Vignale collaborated with Briggs Cunningham to jointly produce the Continental C-3. In 1968, Vignale designed the body of Tatra 613, Vignale designed and built cars, usually low volume variants of the main production cars of these automobile manufacturers. Amongst them were 850, Samantha and the Vignale Gamine, a close cooperation was maintained with Giovanni Michelotti. Vignale was taken over by De Tomaso in 1969 who already owned Carrozzeria Ghia, both coachbuilder firms were sold to Ford in 1973 but the Vignale brand was discontinued. 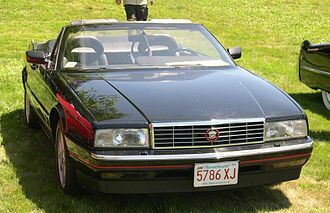 At the 1993 Geneva motor show Aston Martin, at the time owned by Ford, Ford used the Vignale name in the Ford Focus Vignale concept car introduced at the 2004 Paris Motor Show, however the production model was named as Ford Focus Coupé-Cabriolet.